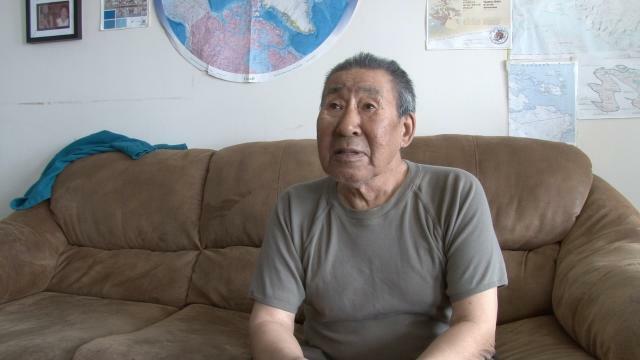 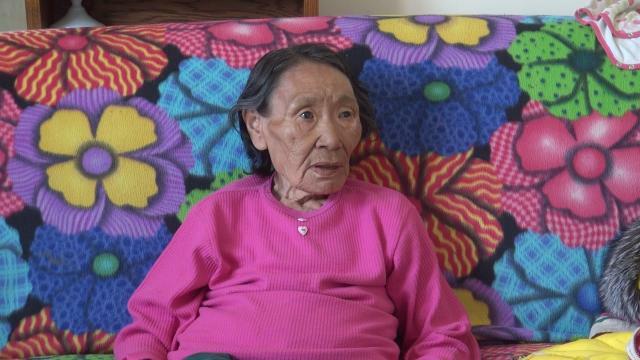 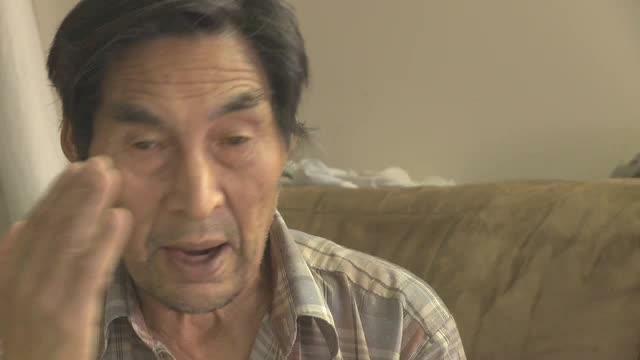 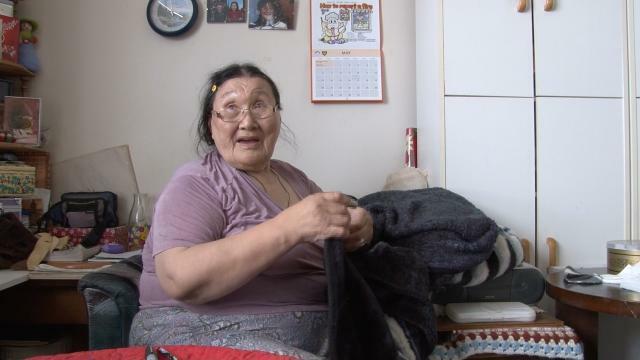 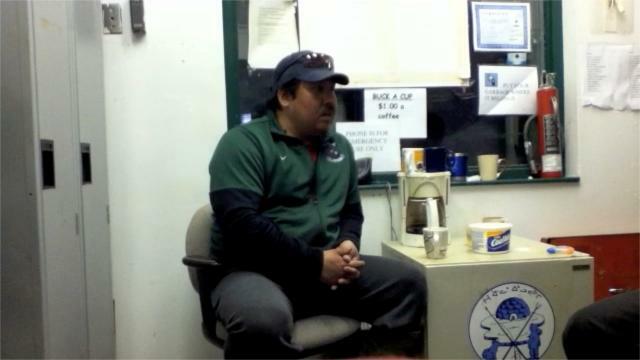 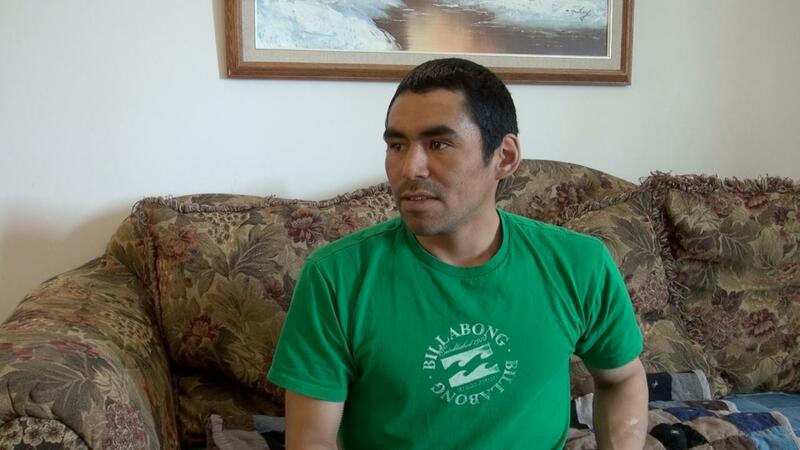 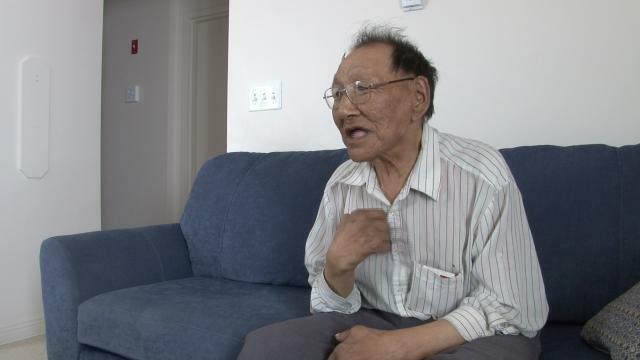 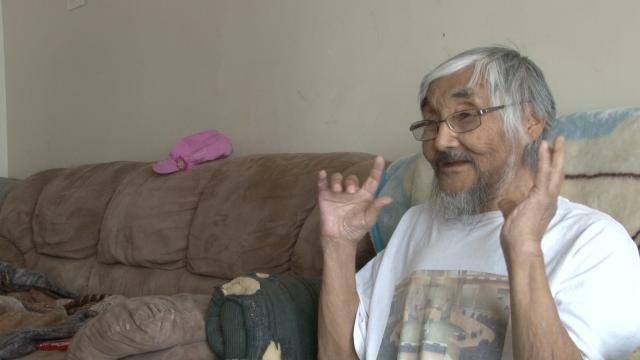 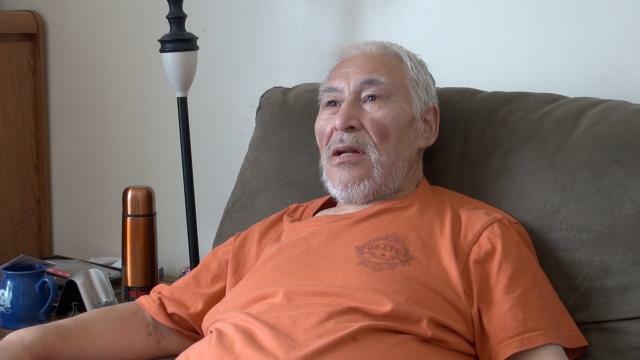 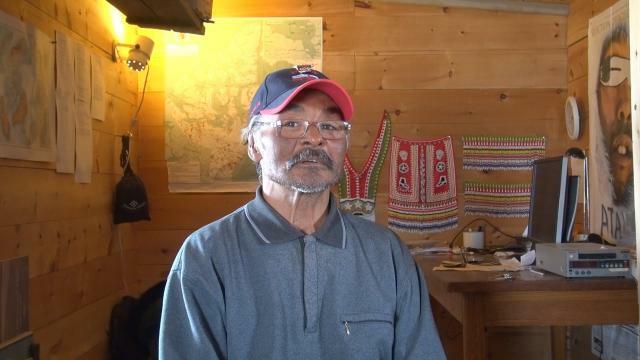 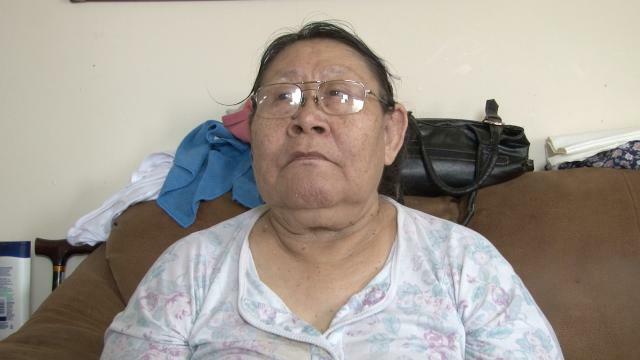 ᓂᐲᑦ ᐃᓄᒃᑎᑐᑦ Steve Sarpinak Part 1, 4:39 Inuktitut June 1, 2012. 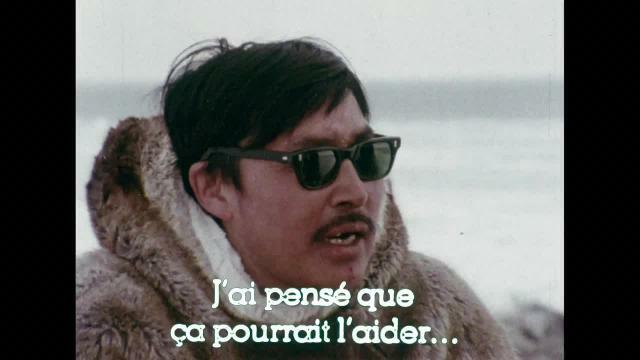 See also Part 2. 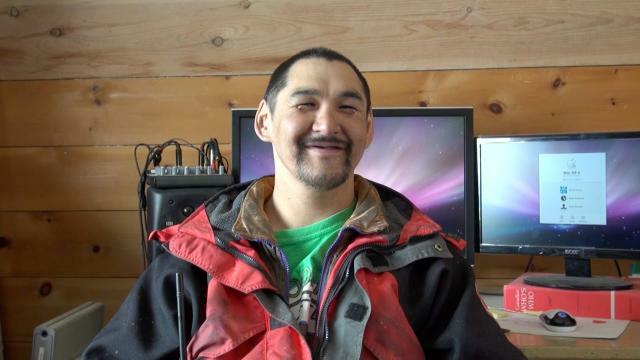 Interview by Terence Uyarak of Artcirq about mining around Baffin Island and what impact it will have to the Inuit and the wildlife.